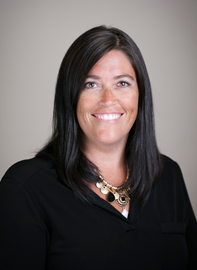 Lori joined Compass Surgical Partners with 20 years of experience in healthcare, of which 15 years have included medical billing and Revenue cycle management. Lori has worked as a Regional Collections manager were she developed, trained and successfully maintained multiple facilities revenue cycle. Lori's forte is making Business Office operations and their employees the most efficient. As the Revenue Cycle Manager for Compass Surgical Partners, Lori partners with our surgery centers by providing guidance to maximize reimbursement, increase workflow, ensure compliance and improve overall profitability.